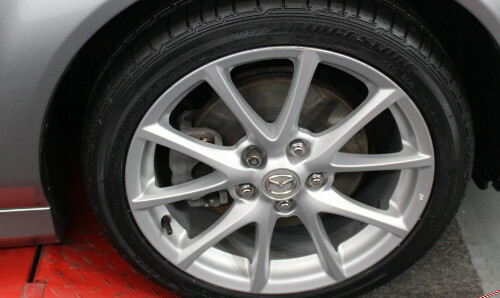 Repairs to alloy wheels can dramatically improve the appearance and value of your car. 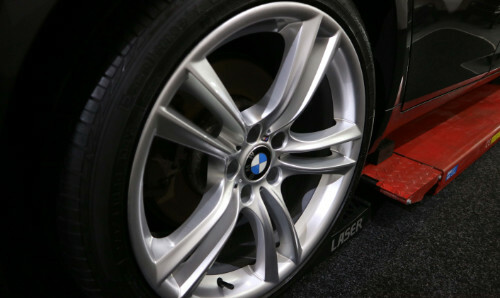 Avoid Replacing Scuffed Alloy Wheels – Scuffed or scratched alloy wheels damaged through scraping the kerb can ruin the appearance of your car. Replacement is one option, but can cost hundreds of pounds. 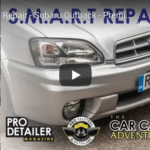 Here at Premier Smart Repair & Detailing Specialists we offer three different types of repair options. Depending on the damage, size, type and your own expectations will depend on the price you pay. 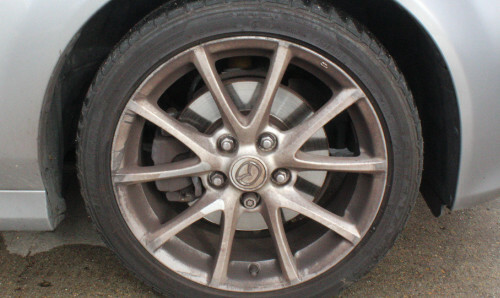 Firstly there is the basic wheel refurbishment where the face of the wheel has minor kerb/scratch damage on. The wheel is removed, the damage is repaired before the new layers of paint are applied. I must stress this is the face of the wheel only! 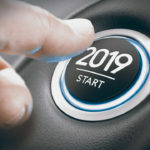 This is an ideal option for minor damage or lease returns. 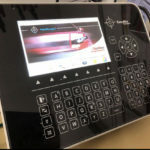 The second option is the full wheel is refurbished. The wheel is obviously removed but also the tyre. The full wheel is then dipped in acid to remove all the old paint before the damage is repaired. Once repaired the wheel is powder coated with a primer, colour and a clear coat giving it a brand new look. This option is for the heavily damaged, corrosion or customers who are after perfection. The third option is of a Diamond Cut Wheel. This we believe has to be done correctly where they need to be re cut on a CNC Lathe and re clear coated. The full wheel is prepped as above. Avoid replacing scuffed alloy wheels – Scuffed or scratched alloy wheels damaged through scraping the kerb can ruin the appearance of your car. Replacement is one option, but can cost hundreds of pounds. Our alloy wheel refurbishment service restores the wheels to their showroom finish and greatly increases the value of your car.